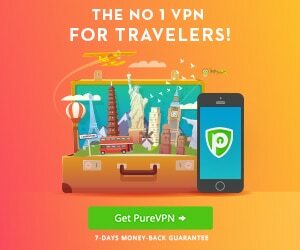 Welcome to VPNReviews.com! The first vpn review sites on the internet with a top 1-2 ranking on Google. Advertising is a monthly basis for Skyscrapers (120×600) and 125×125 boxes with additional premium service for higher priority rotation and top provider sponsored listing. 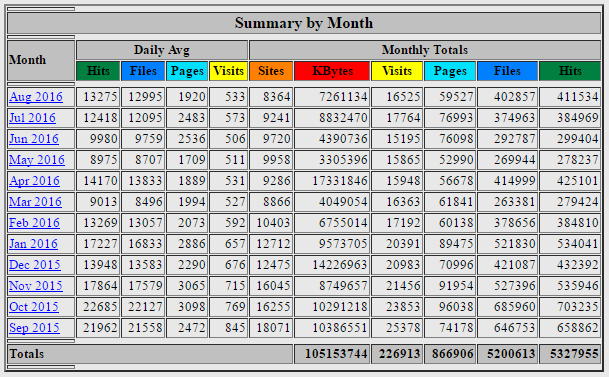 Currently the site is getting about 20K visits a month all from search engines by people looking for vpn providers. All reviews are customer submitted (ok maybe a few are fake but most are real) but review listing order is not for sale. All ads will run for one month unless renewed. Any VPN provider can request to be added to the reviews directory for free. However, to maintain some quality over the listings there are the following requirements: 1) Must be a registered company or sole trader 2) Must have been in business for at least one year 3) Provides contact info on their website. Payments are processed securely by Plimus Inc. Refunds available within 3 days for any reason. Hey also add my VPN for review. and then send the info for payment method. We’re interested to be listed on your review site, but we do not fit the requirement of 1 year existence cause we do start in a few months. Can you do a review of our product at versavpn.com? We are a vpn service offering PPTP, L2TP and Openvpn using shared and Dedicated IP address. We provide the following locations such as US, UK, Austria, Germany, Poland, Russia, France for only $5/month all access, all bandwidth unlimited. We also have a custom all-in-one client GUI that incorporates PPTP, L2TP and Openvpn into the app so clients will never have to download and configure multi vpn protocols. We can assure you our service is top of the line as we provide ticket, chat and remote support to clients and free trial users alike 24×7. We hope you will find the time to test and check our service. For full site exposure please order the package ( $345 ) above and then send your banners and links . 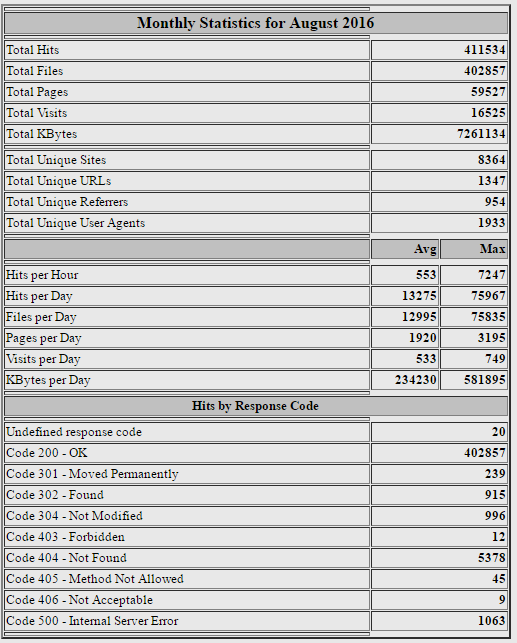 Top provider listing generates a lot of traffic. 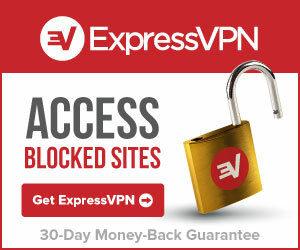 we also would like to place a leaderboard ad on your site for our vpn service: http://www.homevpn.com. We would very much like to have our site reviewed by you. Please send us your payment information after you have reviewed and listed our site. Thank you. Please review my site and add to your list then send me payment information for banner ad.